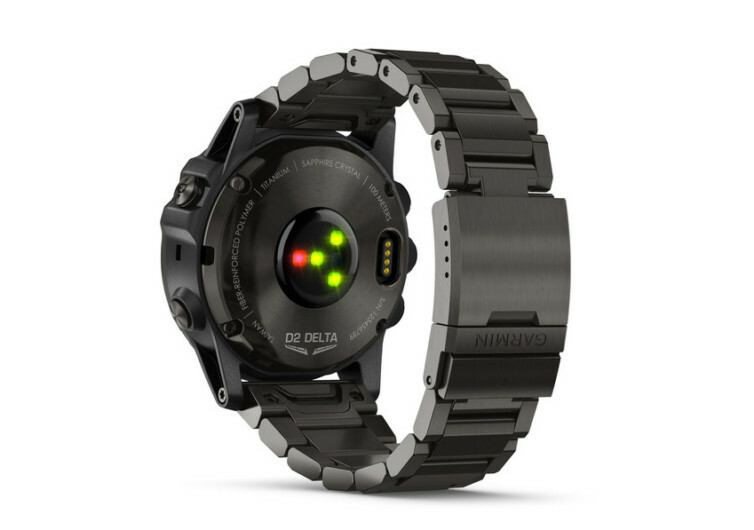 The D2 Delta PX is, first and foremost, a neat-looking aviator watch that integrates Garmin’s world-renowned GPS tracking technology. But it doesn’t stop there. 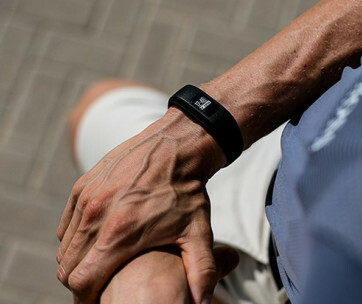 Also embedded into its robust design is a mechanism that tracks oxygen saturation levels and a host of other features that similar systems can only dream of having. Featuring the Pulse Ox sensor technology, the Delta is an aviator’s wristwatch that keeps track of your blood oxygen saturation levels. Oxygen in the atmosphere is typically reduced the higher you go up. If oxygen is not sufficiently delivered to the cells, one can lose consciousness. Aviators and high-altitude extreme athletes simply cannot afford to lose consciousness especially when they’re already nearing the top. Keeping tabs on the levels of blood oxygen gives aviators the kind of information they need to make critical decisions. 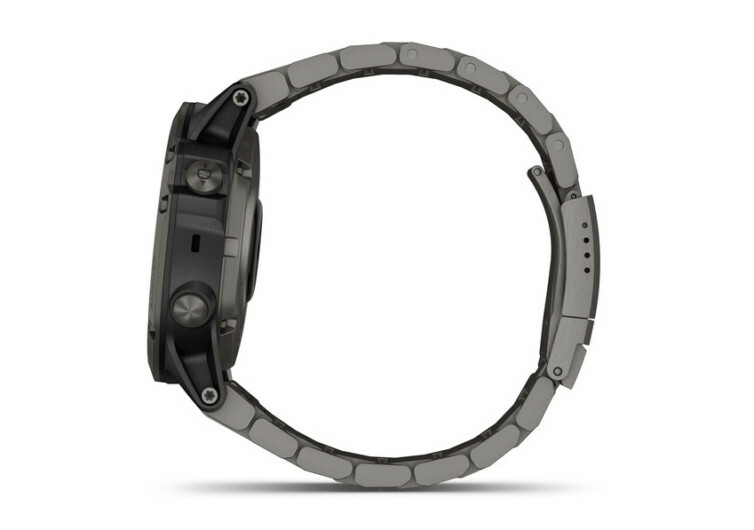 The Delta also tracks your heart rate, daily activities, training metrics, and a whole lot more. 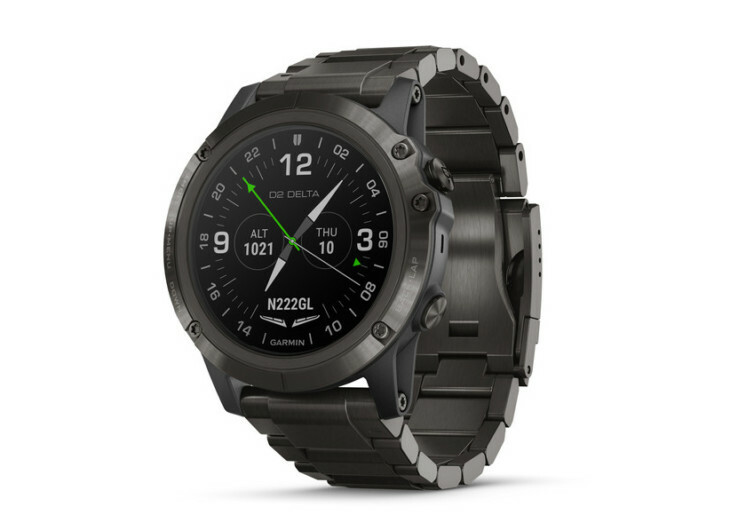 It’s an aviator’s watch that is also perfect for folks who want to meet their fitness goals. 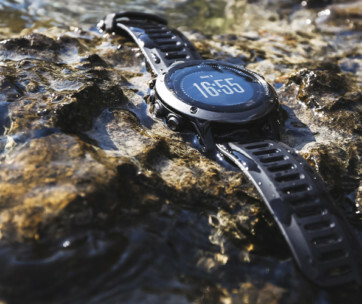 Of course, what’s a Garmin device if it doesn’t have a variety of navigation tools to further aid modern-day explorers, adventurers, extreme athletes, and even ordinary mortals who would like to have a taste of danger and excitement every once in a while. The Delta PX comes with a database of the airports of the world, enriching its Nearest and Direct-To routing functionalities. It makes deciding on one’s flight path so much easier. If one manages to purchase Garmin’s Flight Stream 510, he can easily connect the D2 to the avionics system of one’s plane allowing him to manage various cockpit flight information. Flying can be fun. But, if you’re heading into a storm one can easily find that it’s not really that easy. 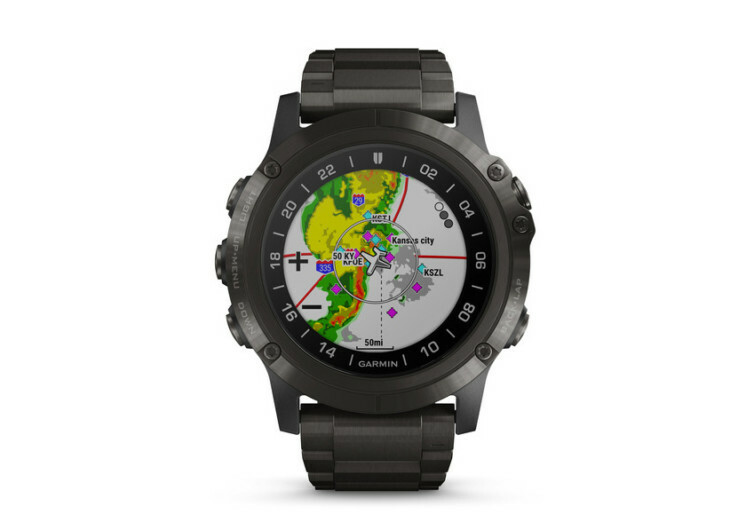 With the D2’s enhanced weather tracking that’s made even more stunning when overlapped with radar technology, flying through a storm with the D2 on one’s wrist is made a bit safer. 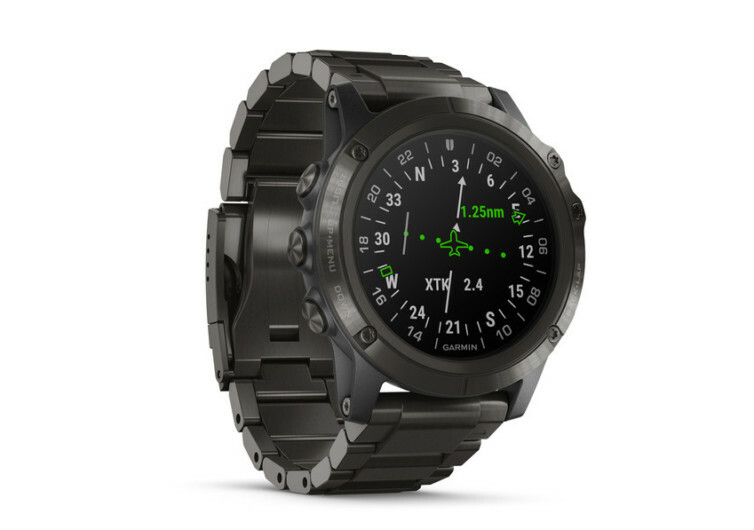 Garmin’s D2 Delta PX is not an ordinary pilot’s watch. It’s a system that somehow copies many of the functionalities of a modern cockpit and puts them inside a Garmin Watch. This is a perfect gift for a pilot.